Welcome aboard the Bridge of the Durandal, the Domain section. Durandal.nu was registered on 15th December 2015. Rooted from my love of Xenosaga, it is named after a ship owned by the Kukai Foundation and captained by my favourite character, Gaignun Kukai Jr.. 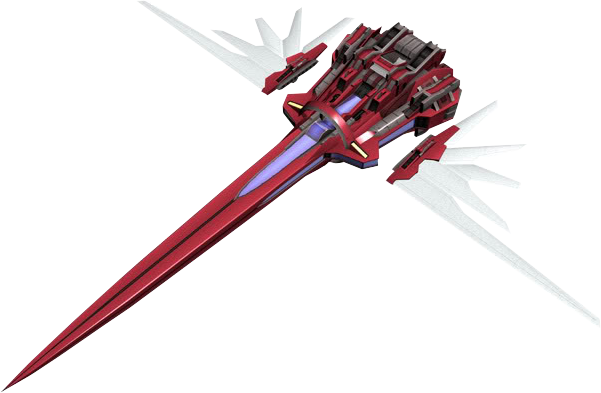 The original Durandal.nu is also a vivid childhood memory of mine. It was infact even my homepage for a large period of time. Seeing as it won't return, I snapped up the domain (as much as I loved the sites present on it, I really wanted the domain) and hope to preserve the Xenosaga community's legacy a little longer.